There is a large community of trainers and coaches out there who work tirelessly at helping their clients become the best they can be in all aspects of their lives. If you are a coach or personal trainer and you have a keen interest in helping people be the best they can be, then this coaching certification is for you. 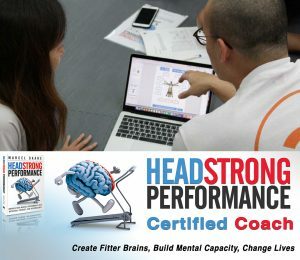 As a Licensed HeadStrong Performance Certified Coach you will not only learn our unique 3-step approach to coaching for success, but you will also gain access to our proprietary online, HeadStrong Performance Assessment that will help you accurately assess your clients’ brain capacity and brain age while linking that capacity to the numerous health behaviors impacting the brain and performance. How to effectively coach your client toward building greater brain capacity and decreasing brain-age. How to coach your clients to adopt success behaviors in all aspects of their lives. For more information on the course outline, download the HeadStrong Performance Certification Course Outline below. Don’t see a course in your area? Contact Us for more information and we will be delighted to help you on your way to hosting a course in your area and helping other coaches, like yourself become licensed HeadStrong Performance Coaches. 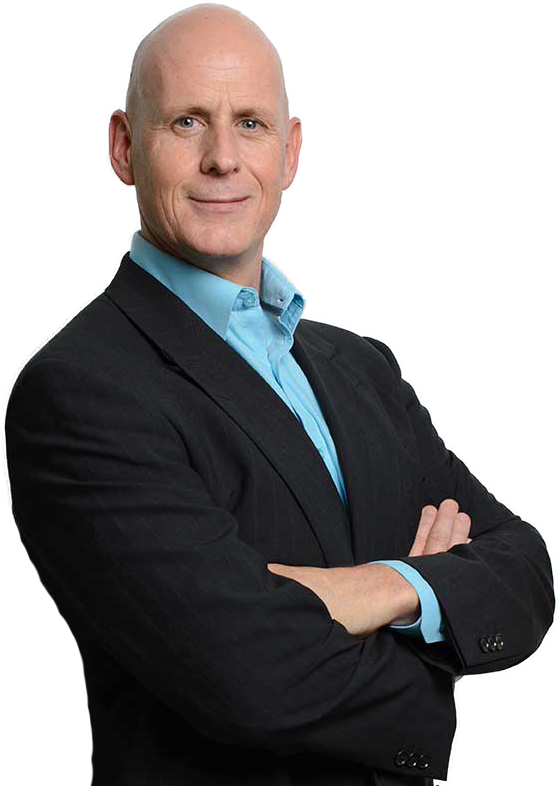 In this interview from AM Live, Marcel explains how having a better understanding of the intricate relationship between our physical health and brain capacity can greatly improve our performance at work.